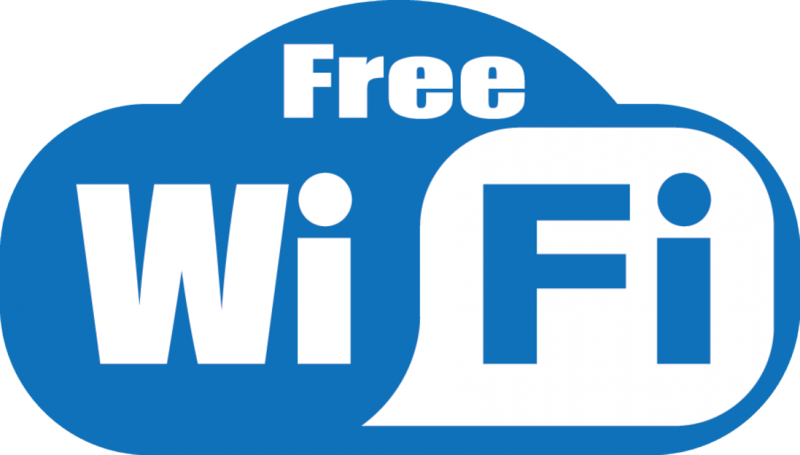 WiFi is available on the ward but this requires a monthly subscription which can end up being quite costly for patients who spend long periods of time in hospital. 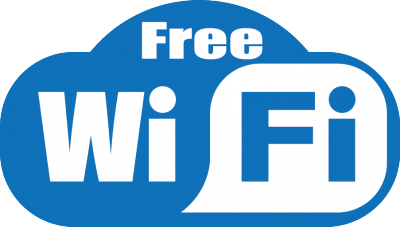 We would like to be able to offer free WiFi to our patients. This would help people who are a long way from home to be able to stay in touch with family and friends as well as staying on top of studying or work.